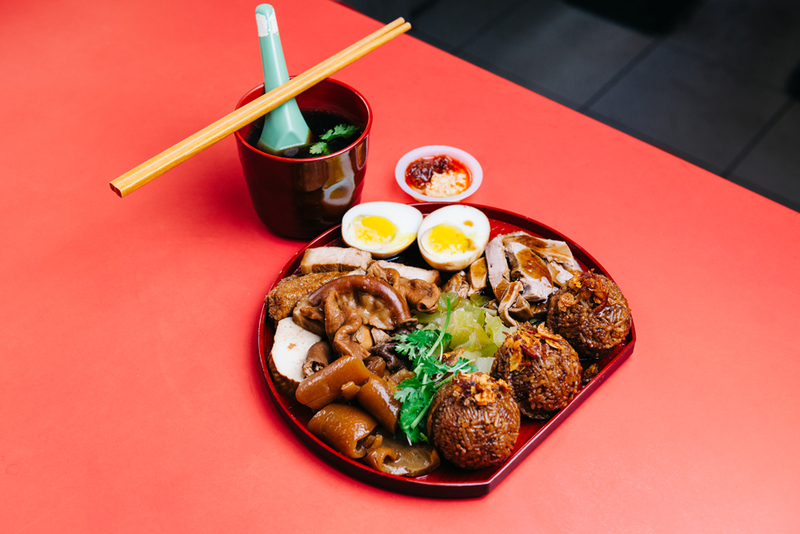 Most would recognise this stall as the cheapest Michelin-starred eatery in the world, but we know it for one thing: the food. 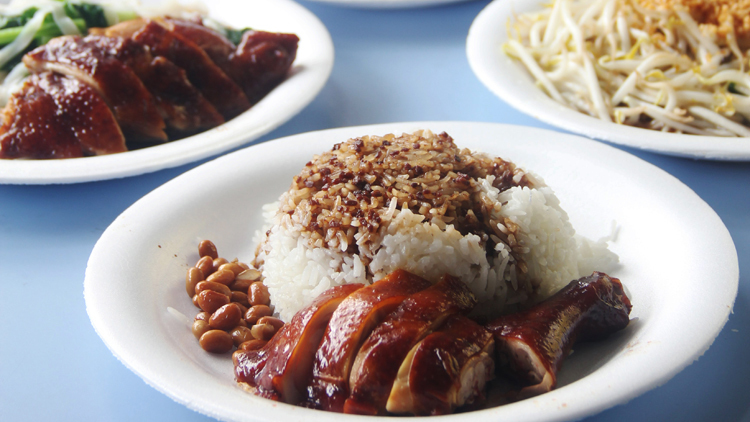 Or to be precise, the juicy birds, fatty char siew, and crispy roast pork – all for $2 to $3 a plate. 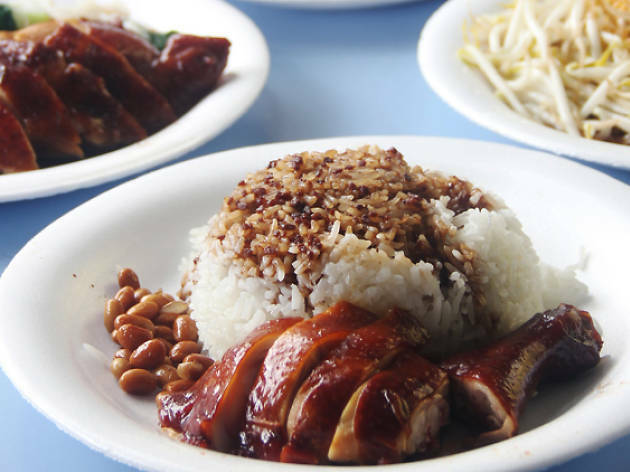 Chan Hon Meng has been cooking soya sauce chicken for over three decades and has elevated the humble fowl to its, err, beak potential. Have it with rice, peanuts and a fragrant dark sauce, or springy noodles swimming in a sea of oil and chilli. After a carb-heavy breakfast, have something light for lunch and shoot down a coffee for a quick pick-me-up. 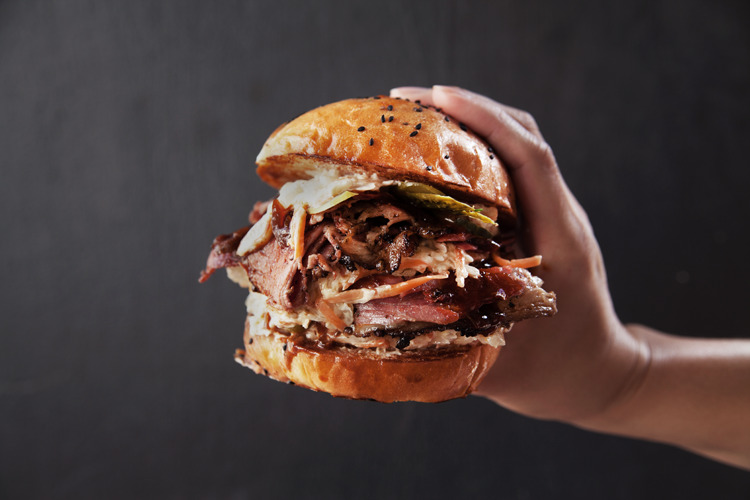 You’ll find salads, sandwiches and good brews at this little café, nestled away from the tourist hordes of Chinatown. We like the vegan zoodle pad Thai ($15), a salad of zucchini noodles with fresh greens and cashew nuts tossed in a sesame seed dressing. It’s serious about its cuppa, too. The coffee beans are roasted in-house and come in concoctions like bulletproof coffee ($6): butter and coconut oil stirred into an espresso. Definitely an acquired taste. 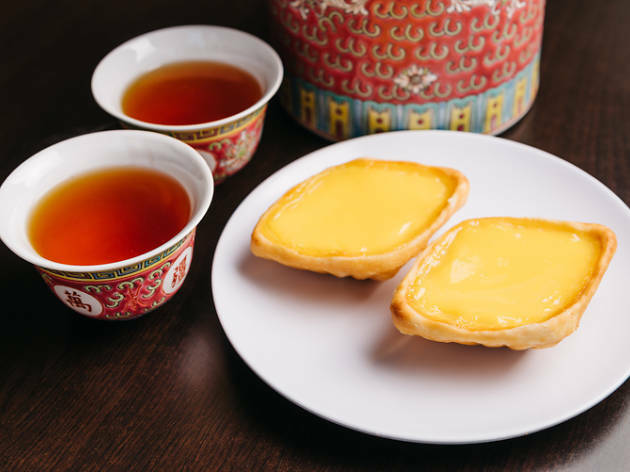 Regardless of the time you visit this old-school bakery, you’ll see people heaving with cartons of egg tarts – they’re that good. 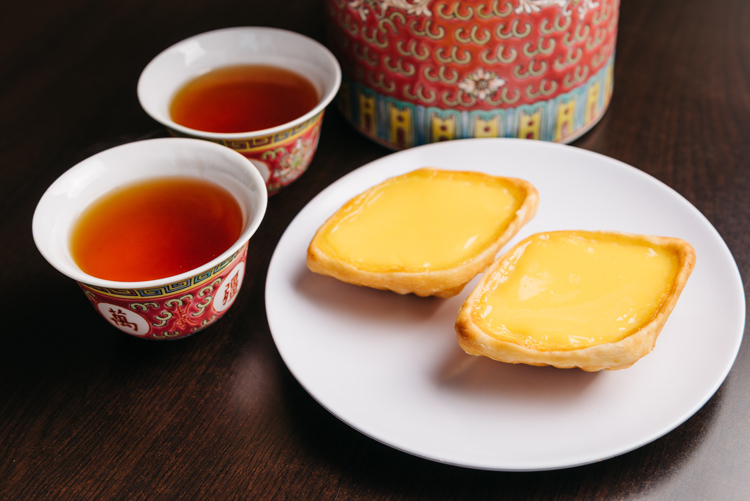 Tong Heng’s diamond-shaped tarts ($1.70) have a firm, biscuit-like crust with a soft custard centre that melts in the mouth. And shout out to Tong Heng’s lesser-known curry puffs ($1.60). They’re sweeter, squatter versions of your Old Chang Kee crescents, and you won’t stop at one. 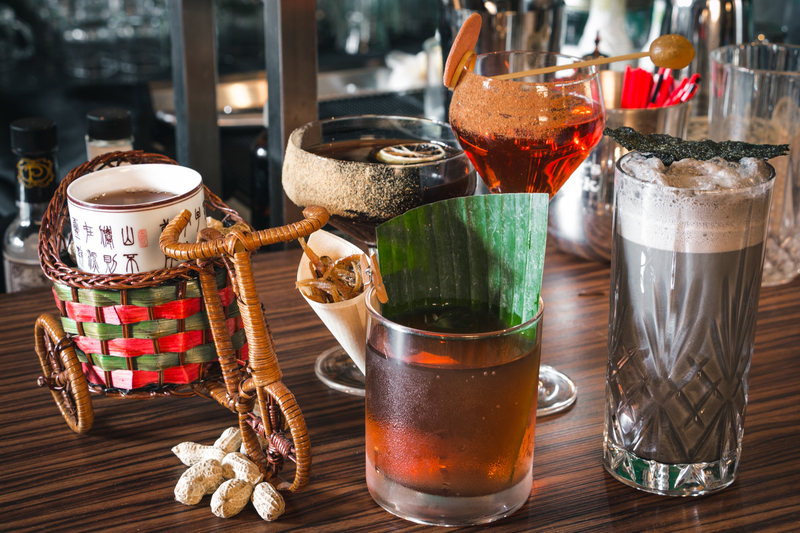 Ann Siang is home to fleets of great bars, but for cocktails inspired by our fair city, head down to Nutmeg and Clove. The shophouse bar shakes up creations like the Barrel Aged SG Sling ($22, pictured), Holland Village ($22) and Orchid Island ($22). 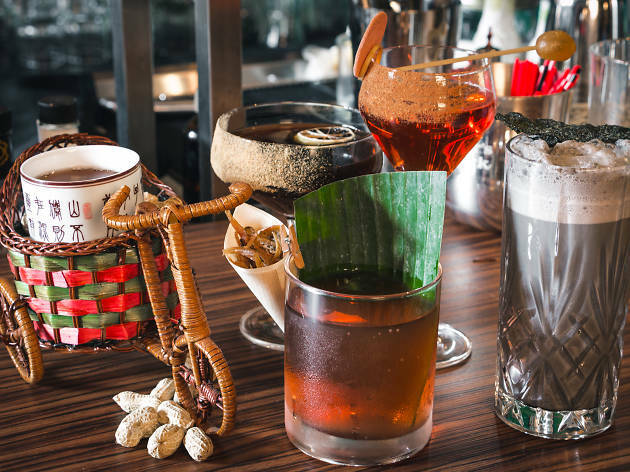 While the concept might seem gimmicky – the SG Sling is served in a wicker basket trishaw – rest assured that each drink is solidly crafted. 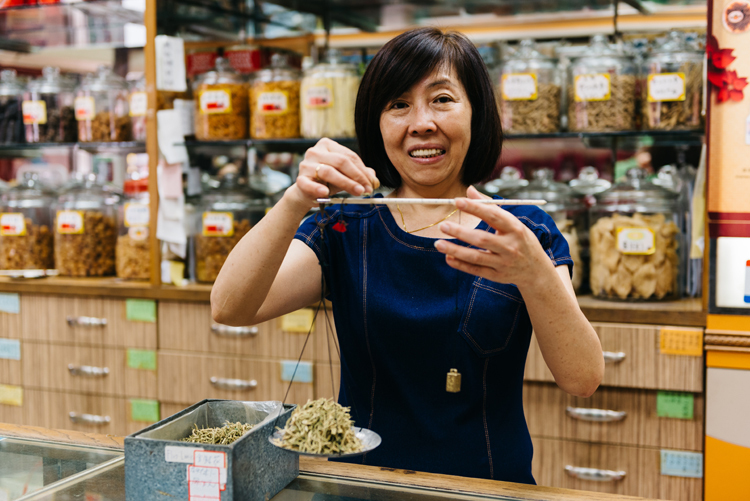 This Traditional Chinese Medicine institution has been in business for almost half a century, selling herbs and other oddities. 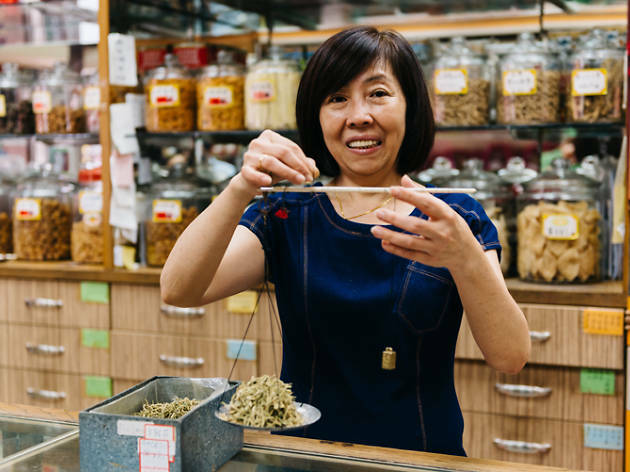 It has dried geckos (yes) going at $10 a pair – the reptile is said to improve lung and kidney function when ground into a powder and consumed. For the less adventurous, Teck Soon also sells packet soups that nourish the body. Simply add water and bring it to a boil with chicken or pork. 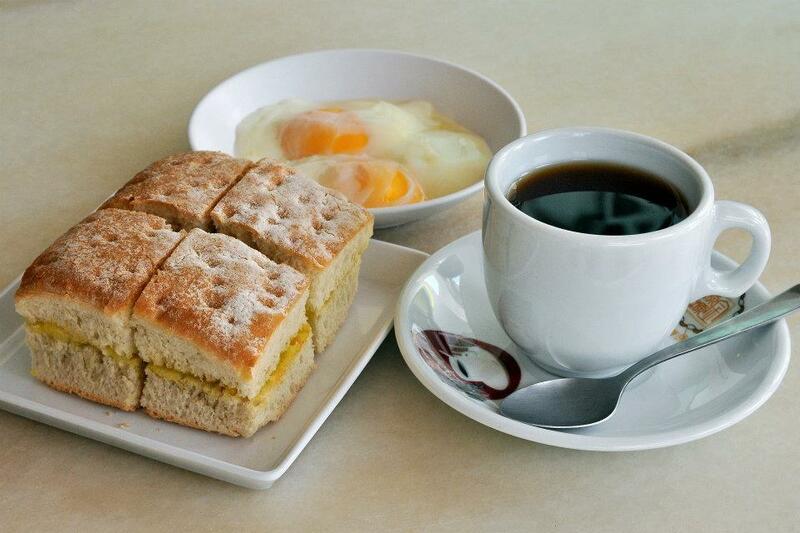 Settle for local kopi and ciabatta kaya toasts here instead of your regular cup of espresso and waffles. 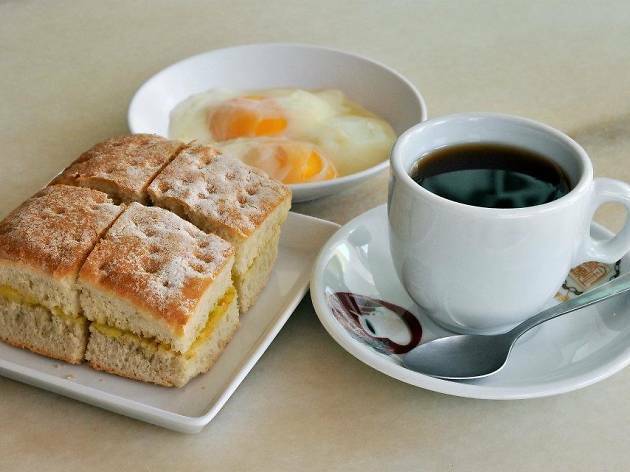 Brewing its coffee with a coffee sock, this coffeeshop also serves Singapore-style breakfast sets such as half-boiled eggs and nasi lemak. 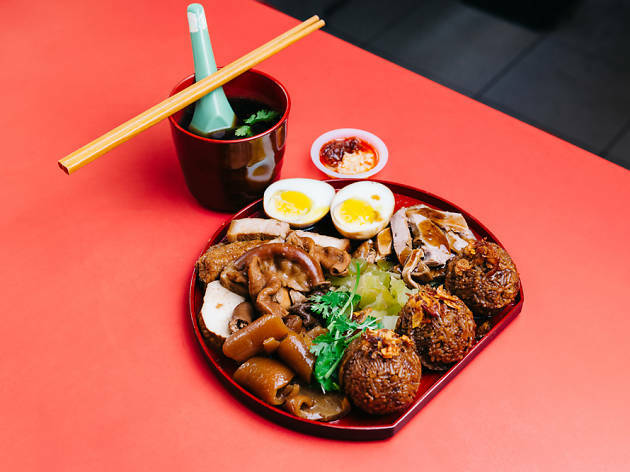 Visit on any weekday and it’s evident that Koji Sushi Bar has amassed a loyal following of white-collared types thanks to its affordable lunches. 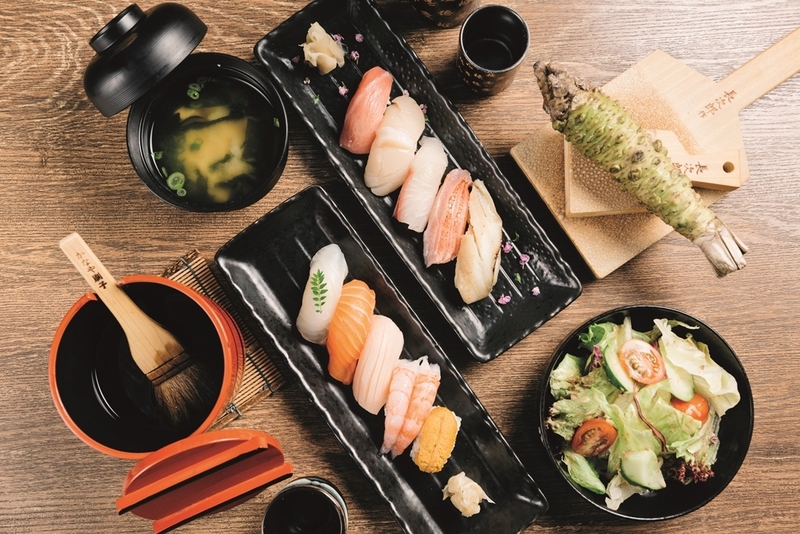 Four sushi sets, served with a salad or miso soup, are available during both lunch and dinner. We suggest homing in on Set C ($19) and D ($23) to sample the seafood on offer, replenished every Tuesday and Friday. The anago is a standout with its incredibly soft texture and leaves a sweetness on our palate, as is the beautifully marbled chutoro. 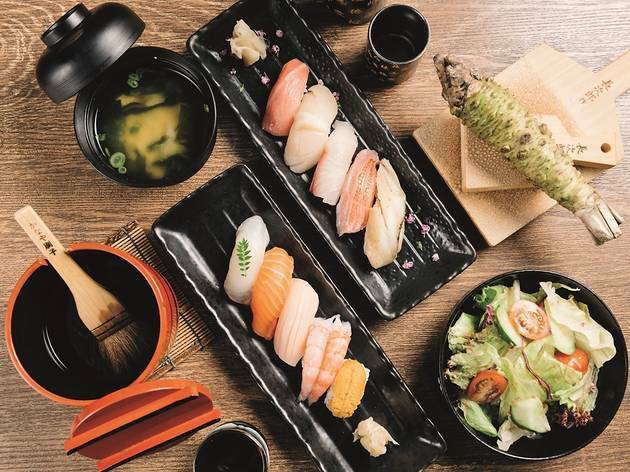 What sets Koji apart is its freshly grated wasabi – a rarity at this price point – hidden within each nigiri. 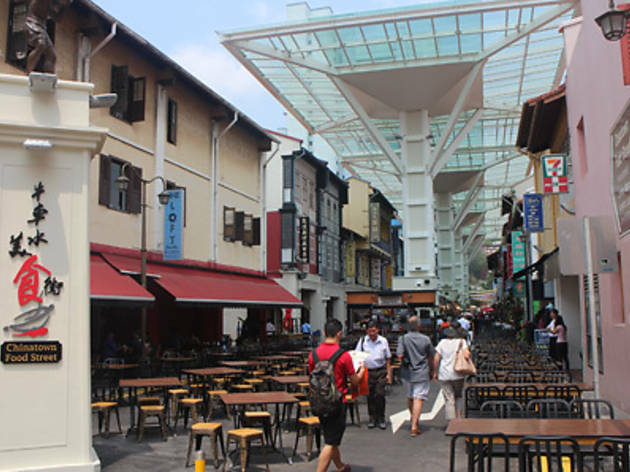 First set up in 2002 and perennially popular with both locals and tourists alike, the pedestrianised Chinatown Food Street, which was revamped with improvements, includes seating for up to 700, an overhead glass shelter for rain protection and service hours extended to include all-day dining on the permanently closed-off street. 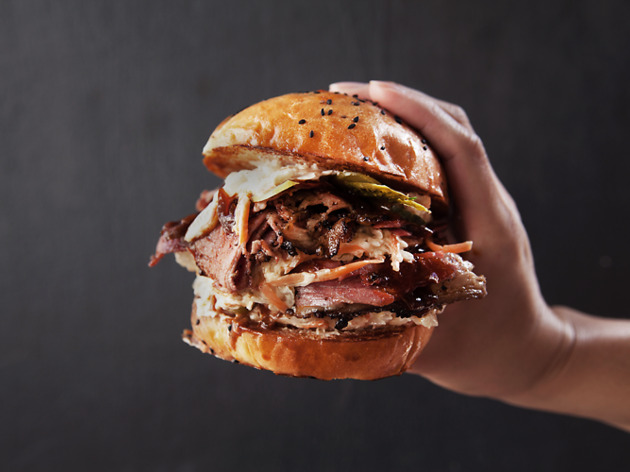 It also now offers a crop of hawker stalls, chosen by local food service providers Select Group (who operate the stretch) after a taste test that brought in some big name local hawker franchises. 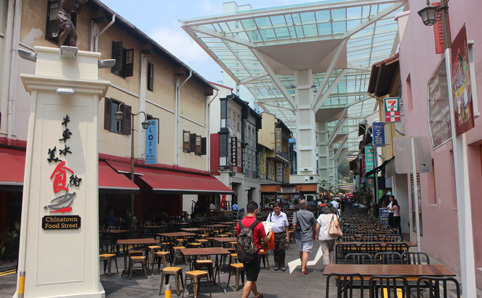 So don’t expect to see any of the original hawkers themselves working there. 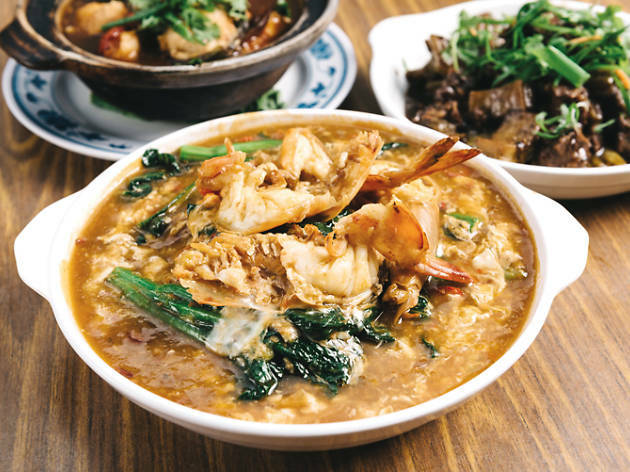 As a result, there’s a good representation of local cuisine, though prices tend to cater more towards tourist premiums. 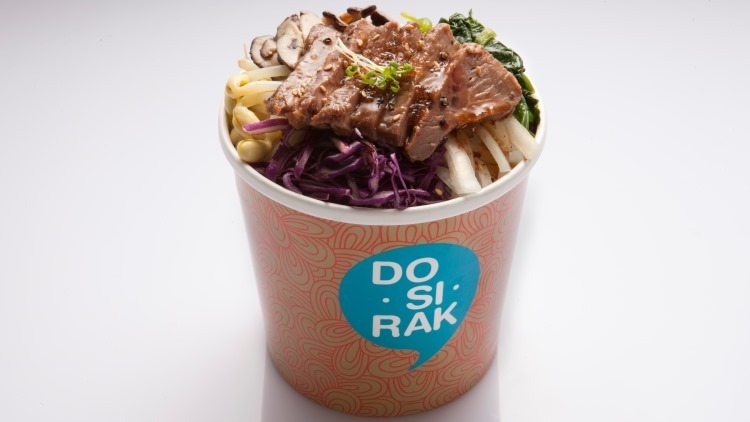 DoSiRak serves healthy, sub-500 calorie Korean-style lunch bowls in the CBD. Create your lunchbox by choosing a carb, a protein and several veggies. 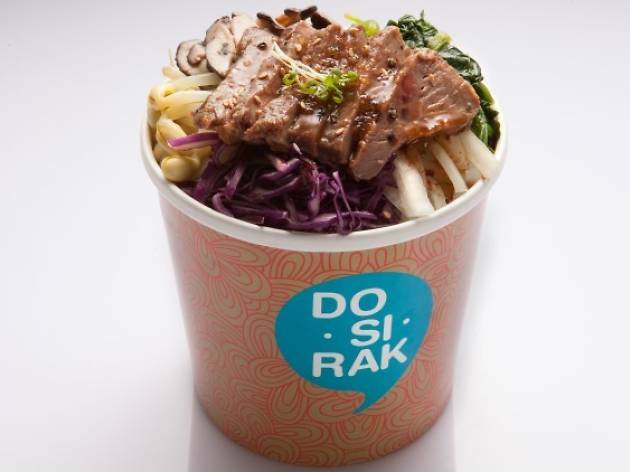 The standard serving packs white rice into the bowl, but add $1 and you get the option of brown rice and soba noodles to add heft to add-ins like beef bulgogi ($8.90), fresh salmon ($9.90) and kimchi tofu ($7.90), mixed with DoSiRak’s homemade Korean chilli sauce. All menu offerings are prepared with less oil and use natural ingredients like unrefined brown sugar and fruits. 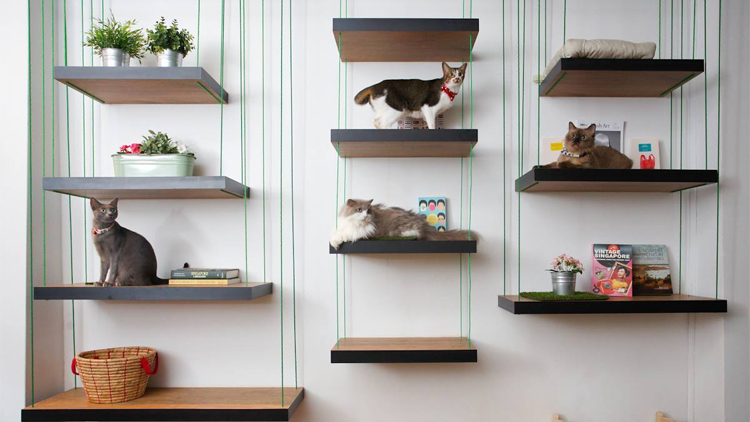 Seek the companionship of fuzzy cats at this cat café, nestled in a shophouse by Chinatown MRT station. The Company of Cats is a socially-conscious café commited to giving rescue cats like Pumpkin, director for public relations and Siamese Elliot, the resident sales manager, a safe and furrever home. 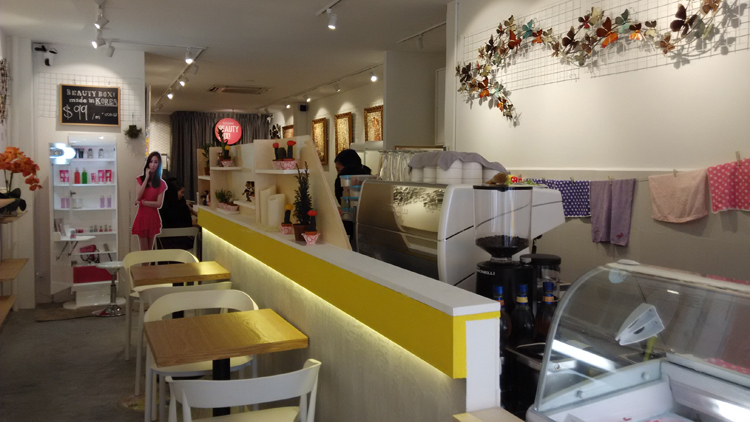 The interiors are cosy and the café is split into kitty play pen and a dining area with dishes like brownies, mini-lava cakes, toasties and Highlander coffee on offer. Entry to the kitty domain is priced at $14 (includes a soft drink) for the first hour, and $5 for each subsequent half an hour. 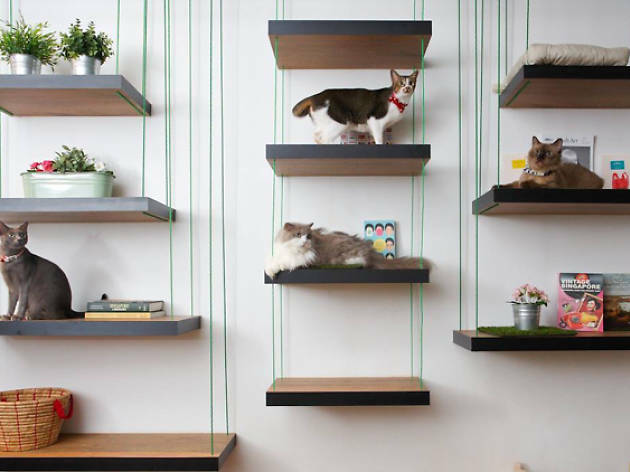 The Company of Cats promises that part of its profits will be donated to the Animal Lovers League, and have plans to organise fund-raising initiatives for other charities at its space. 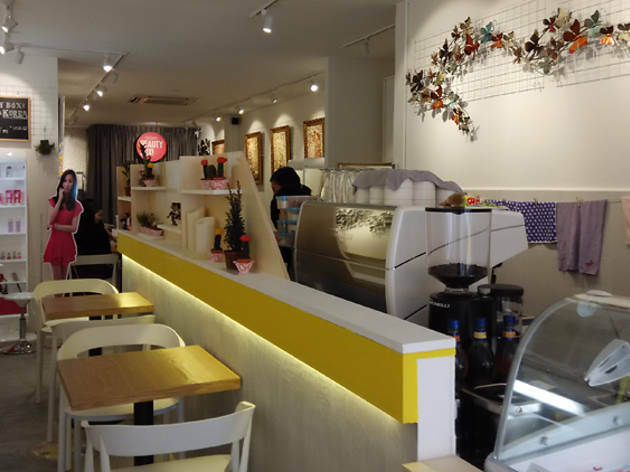 Step inside this snug café on the outside rim of Chinatown for some Korean dessert, toast and coffee. Red bean and sweet potato patbingsu ice ($6.50) will refresh you in our sweltering weather. For a snack, there is the traditional injeolmi toast ($4), which comprises rice cake between slices of toasted white bread, as well as bulgogi beef toast ($6.50). The café sells Elegani beauty boxes ($1,388) made in Korea and contemporary art pieces crafted by Korean artists ($168-$699).